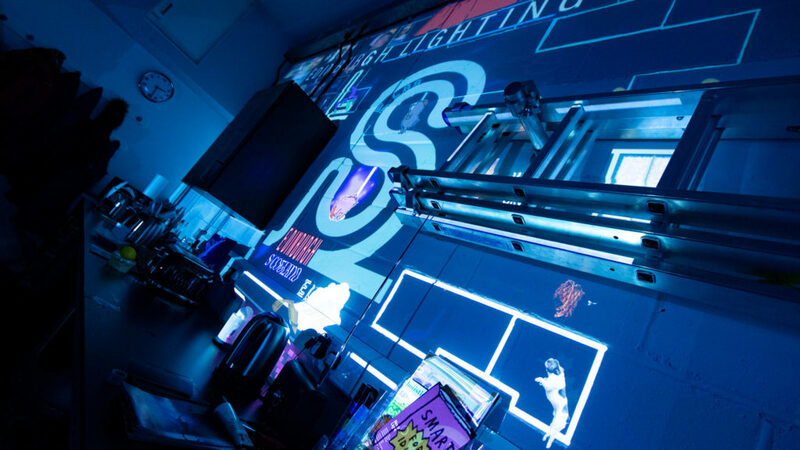 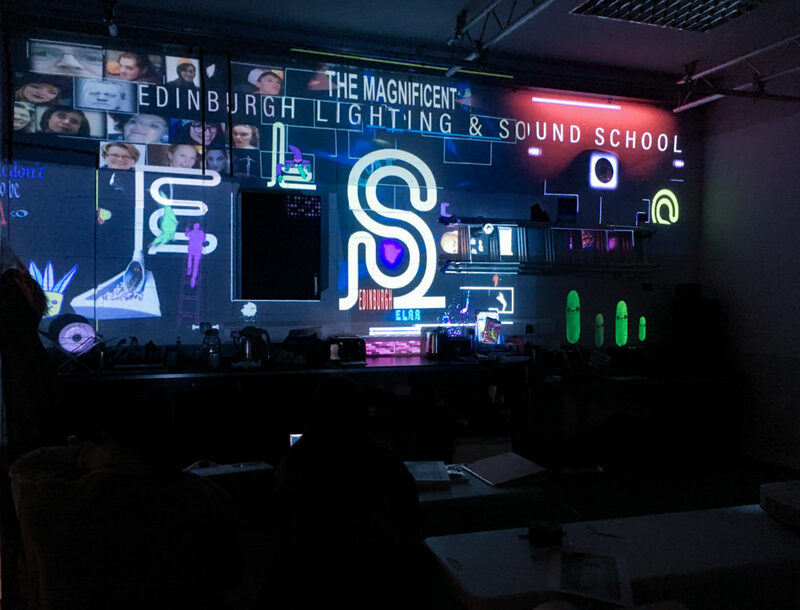 Another successful and exciting “Image creation and projections technics” lecturing and workshops at Edinburgh Lighting and Sound School. 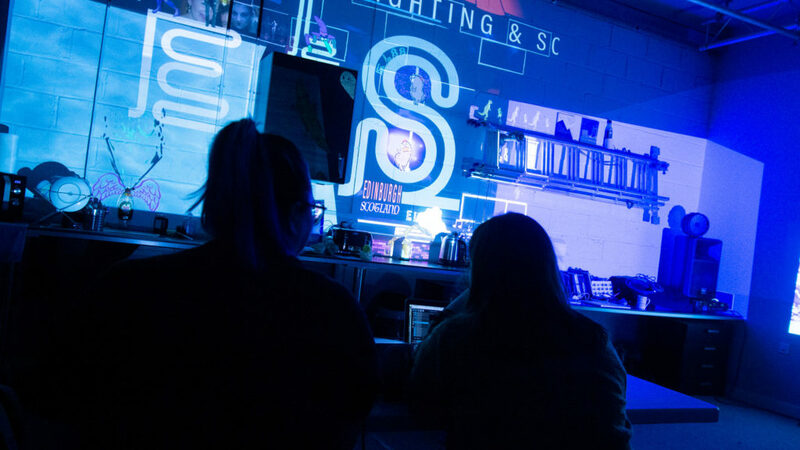 Group of international adult Stage managers and Audio Visual technician students had an opportunity to practise Modul8 and MadMapper software kindly supported by Garagecube. 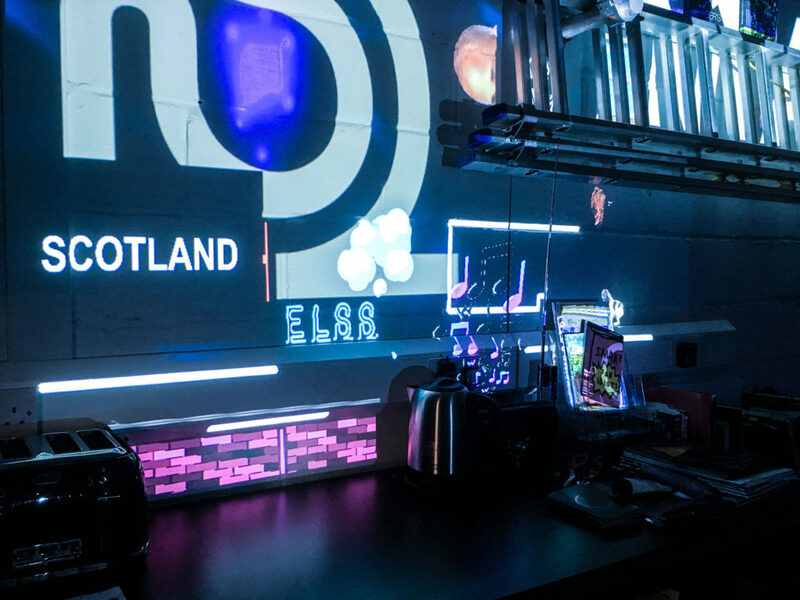 Projectors kindly supported by Projector Club / MCL create, Edinburgh.